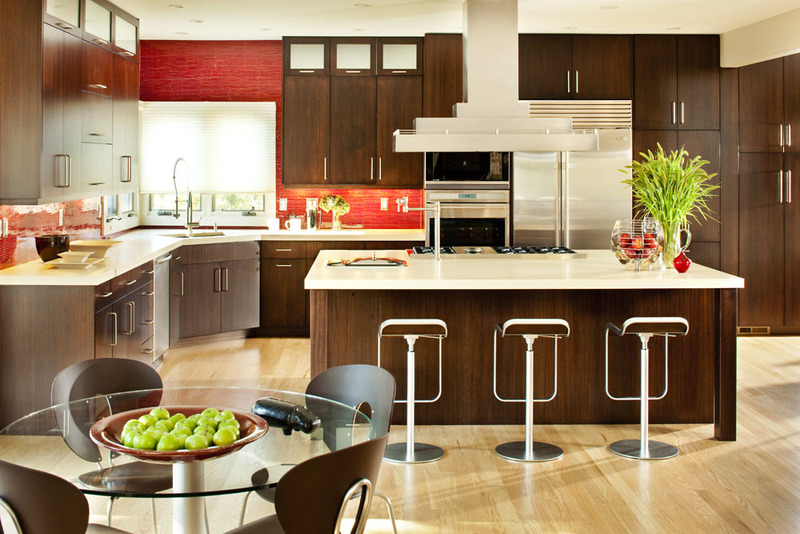 Modern living in Colorado offers tremendous potential for homeowners. Whether you have a confident sense of style or are looking to tap into and understand your design preferences, Michelle Riviera’s strategic interior design process can uncover huge potential and home value. Your Louisville, Colorado home may have a tremendous story as part of the historic downtown area or be one of the newer homes built in more recent years. A delightful area and complement to the town of Boulder, your Louisville home may also very well need to be redesigned or remodeled. When searching for the right interior designer in Louisville, CO, keep in mind how involved you want to be in the process. Using Sketchup 3-D interior design modeling software, with Michelle Riviera you will be an active participant in your home’s remodel and be able to set your expectations as to what can be achieved. Michelle Riviera Interior Design offers more than 20 years of experience in transforming complete homes and individual living spaces to reflect better the families that live within. 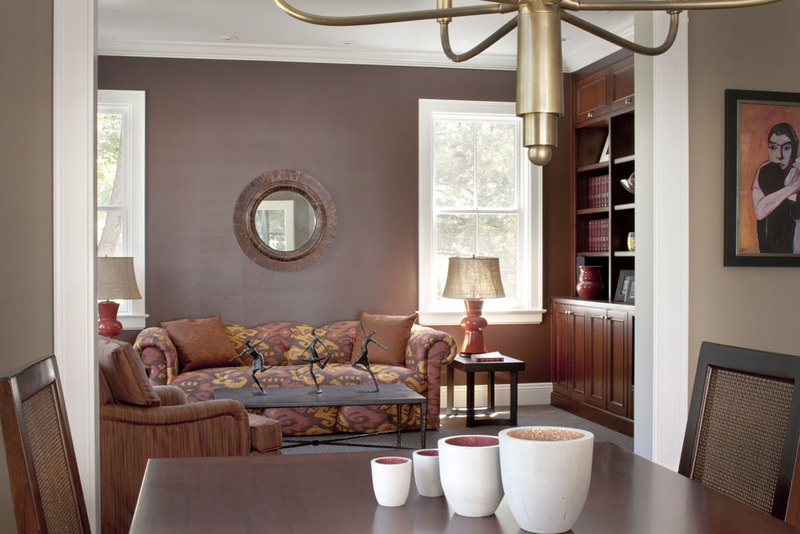 From living areas to bedrooms, kitchens to bathrooms, and outdoor dining to family spaces, clients appreciate the value of design when working with a professional interior designer in Louisville, CO.